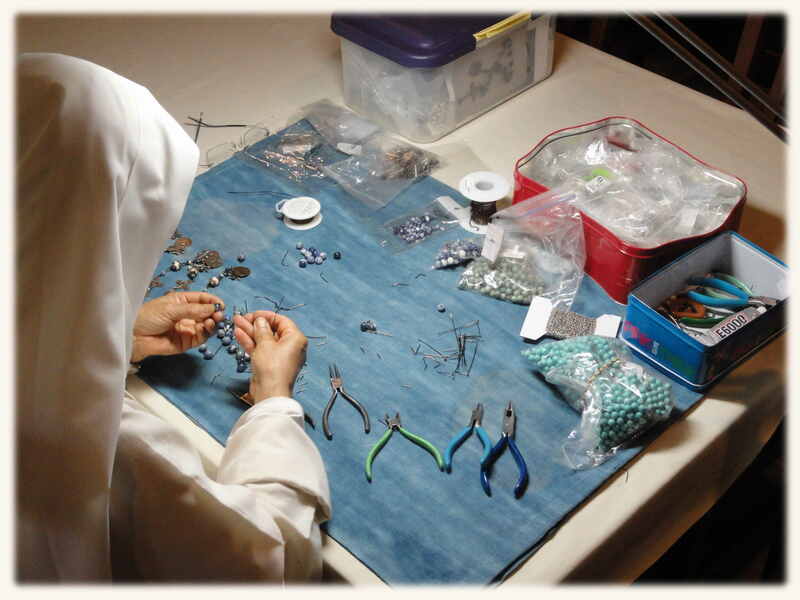 Let no one work for herself alone, but all your work shall be for the common purpose, done with greater zeal and more concentrated effort than if each one worked for her private purpose (Holy Rule V.2). 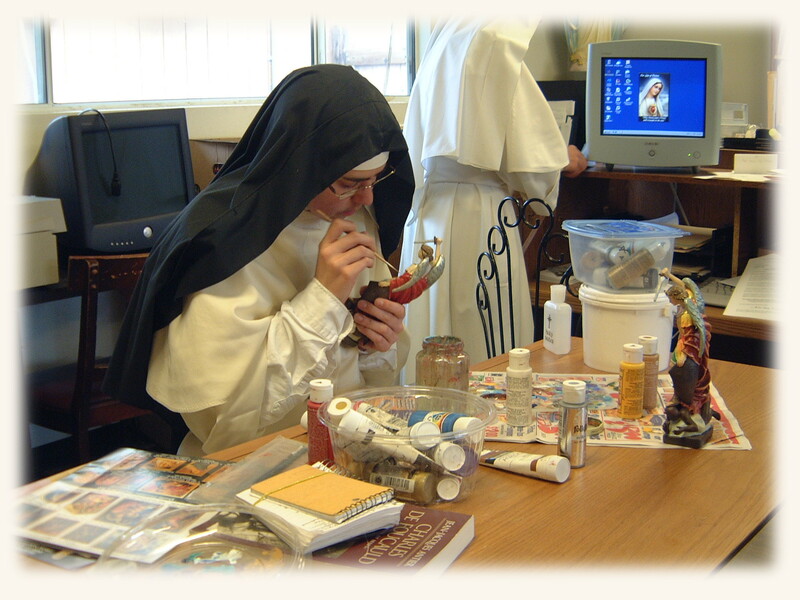 In addition to the works of the daily running the convent, logging and responding to prayer requests, tending our gardens, and administrative duties, sisters are involved in various means of contributing to our self-support, such as sewing priest vestments, harvesting honey, and making various items to sell in our little gift store (e.g., rosaries, greeting cards, baked goods, jams, apothecary products, etc. 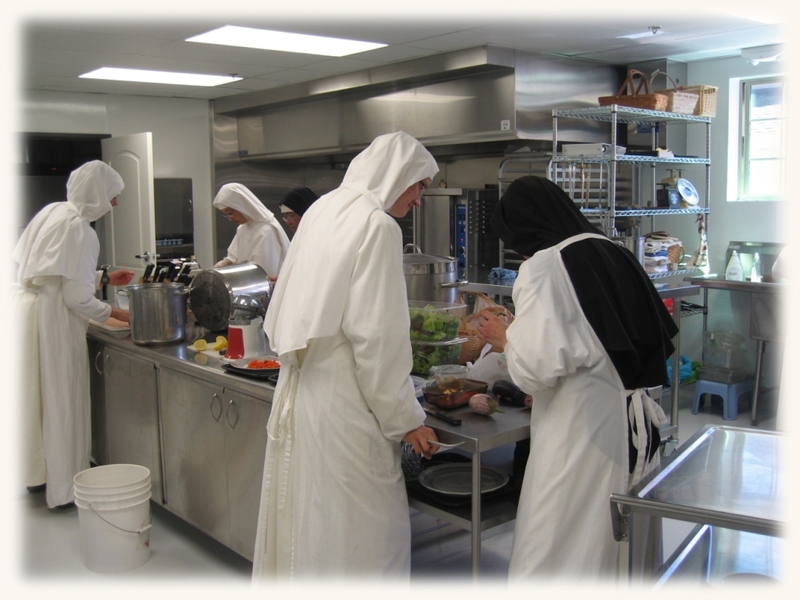 ), as well as running our little monastery gift shop, our Bethany Guest House, and our annual Christmas wreath fund-raiser. 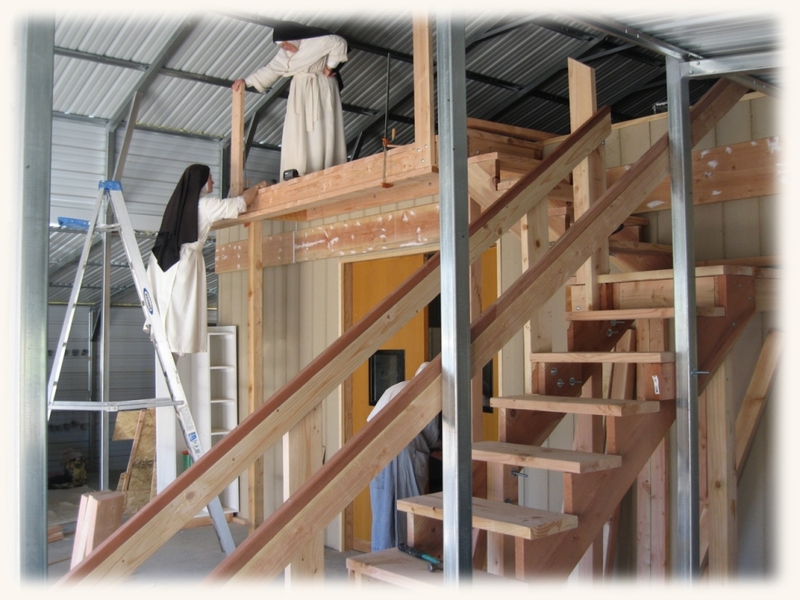 In the Acts of the Apostles, from which we draw the pattern of our life, the community of believers put all their resources in common to provide for the whole community (see Acts 2:45). 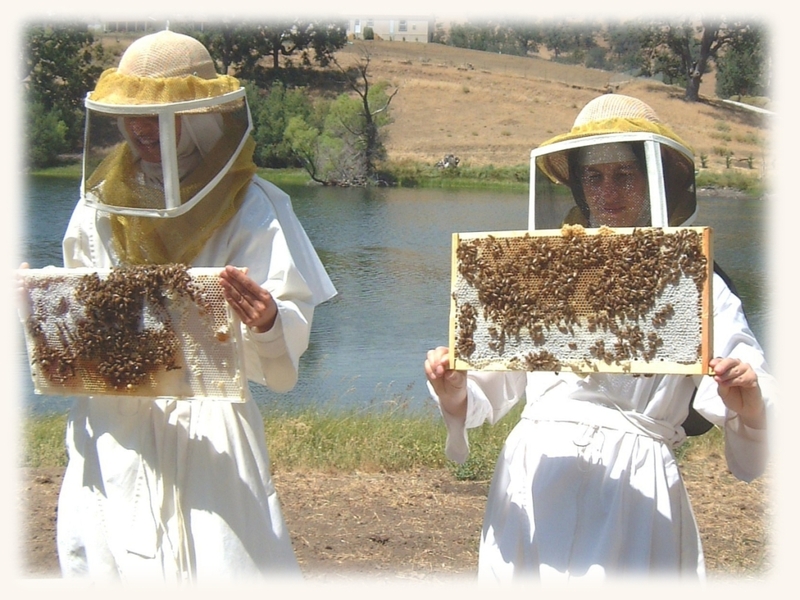 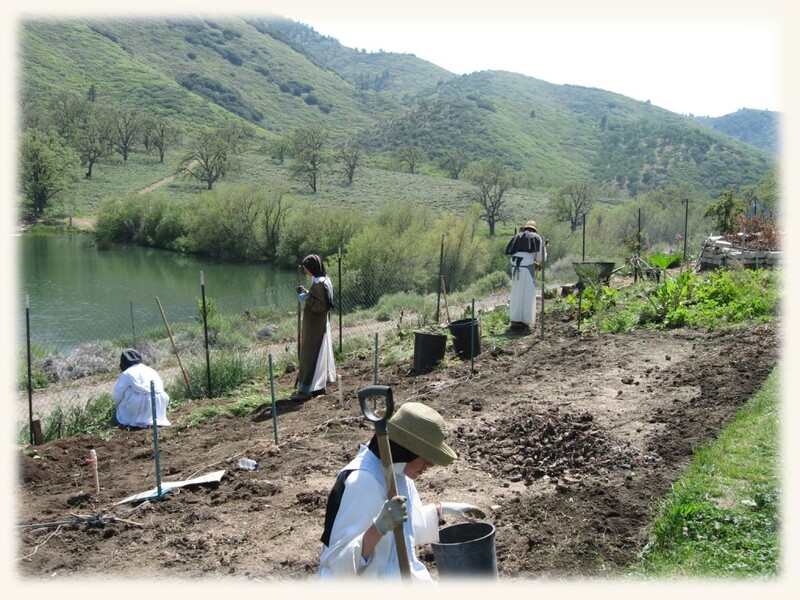 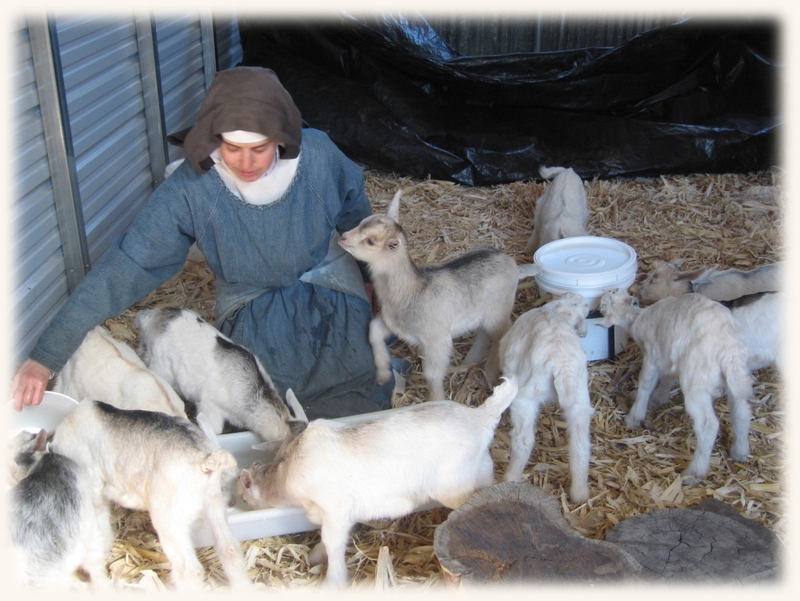 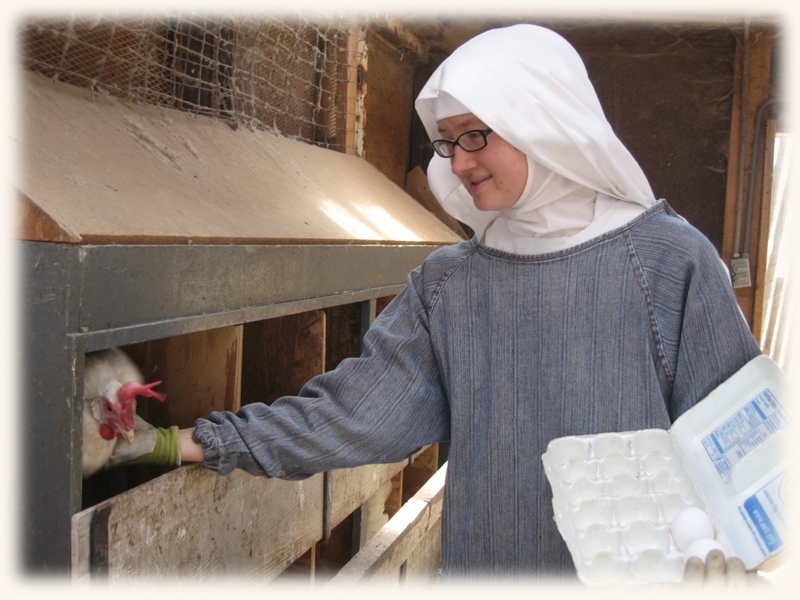 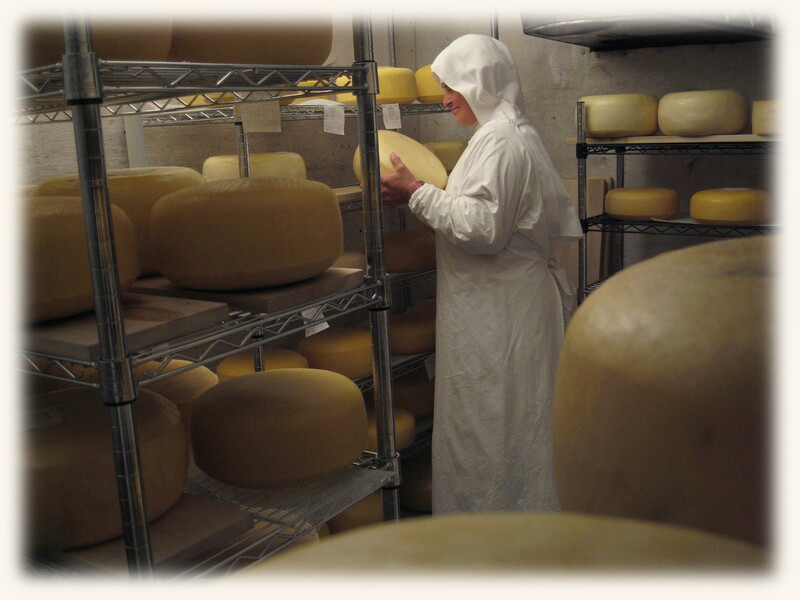 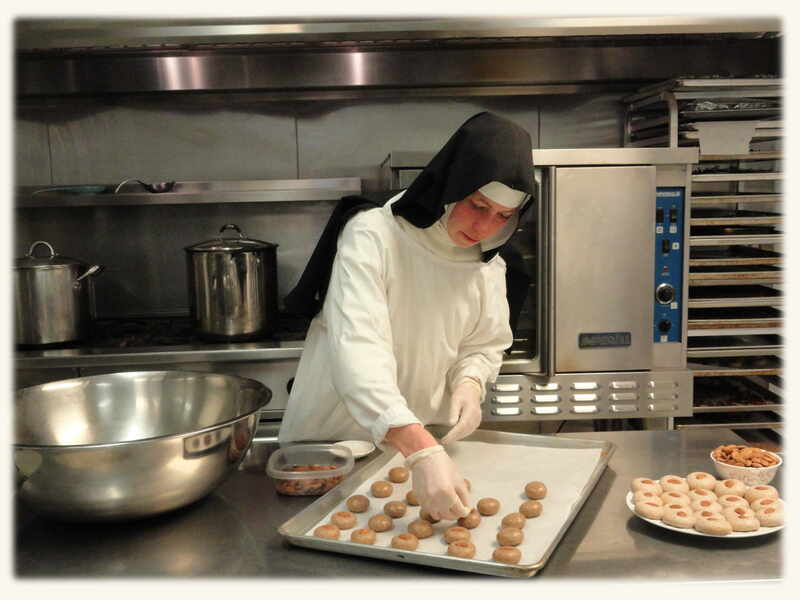 It is the tradition of Norbertine Communities to be self-sufficient and self-sustaining. 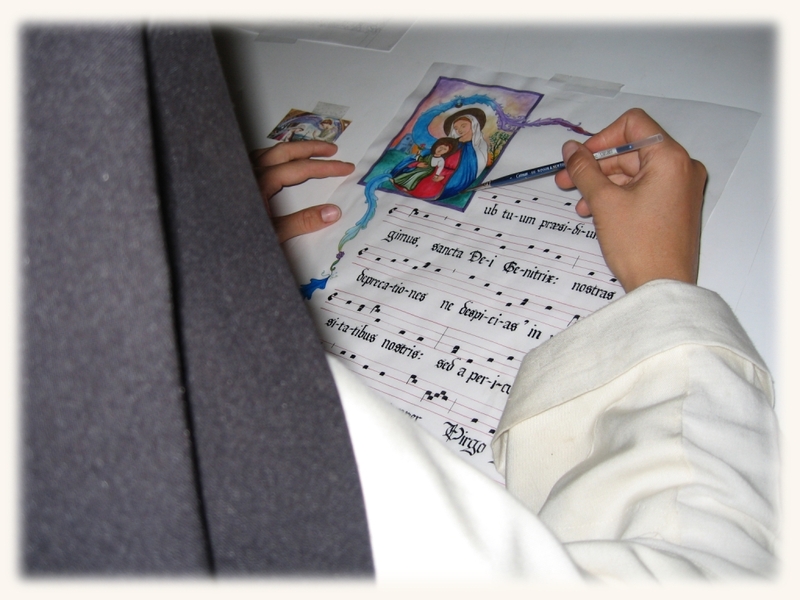 Our sisters work together, putting all our resources in common, as we strive to realize this Norbertine ideal.